Great Location, easy to show! 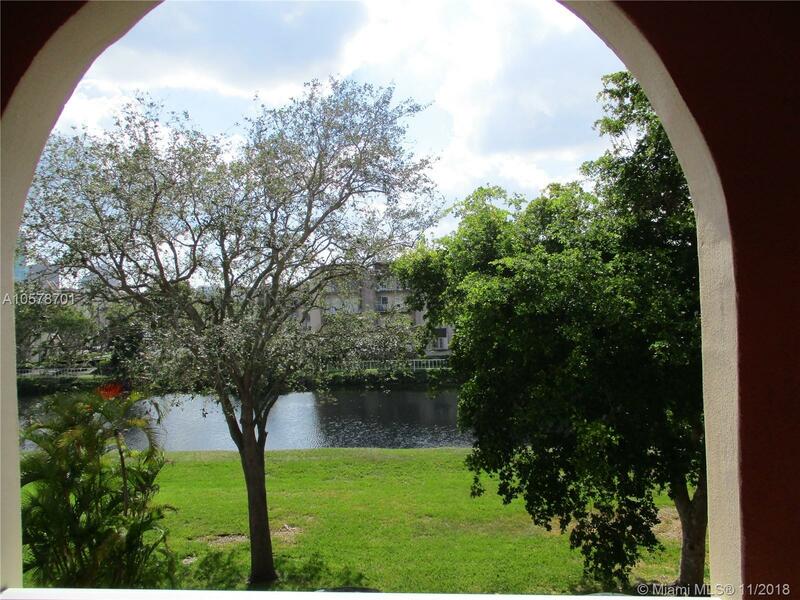 The Village of King's Creek is centrally located in East Kendall near Dadeland Mall. The complex is low density and extremely well-managed, with lots of green space between buildings and ample parking just steps away from great shopping and dining. Close to all major thoroughfares for easy commute this community is peaceful, clean and very secure. The unit enjoys the best views in the complex, overlooking pretty King's Creek canal and it's wide beltway, and has just been fitted with new impact windows and patio doors. Move right in or update to your liking - there's great closet space and a delightful floor plan to enjoy. A/C installed in 2012, newer water heater and dishwasher. Maintenance includes basic cable and water.